I recently got quite some questions about the new Application Design feature in SAP Analytics Cloud, especially its position in relation to SAP Lumira Designer (Design Studio). I understand that all this may raise some questions with SAP BI customers that haven’t hopped on the SAC train yet or are just starting with their orientation on cloud solutions. So let’s bring some clarity here by starting from the beginning. Application Design is part of the SAP Analytics Cloud platform and gives you the possibility to offer centrally governed analytical applications, created by professional application designers. These applications range from simple dashboards with just a few charts or tables to complex applications with custom layouts and interactivity options created with scripts. With the option to use custom scripts the applications go a big step further than the SAP Analytics Cloud stories. That’s also why the stories are positioned to be (also) created by business users, while the applications are solely built by application designers. Eventually, the idea is to be able to integrate and combine features coming from the whole SAC platform in applications. For example, an application could visualize a live data source (BI), run a predictive scenario and offer planning capabilities to update data based on this. SAP Lumira, Designer edition – The Comprehensive Guide (SAP Press) now available! SAP Lumira, Designer edition – The Comprehensive Guide is now available for purchase via SAP-Press.com and Amazon and can be ordered as hardcopy, DRM-free ebook or bundled editions. This is the ‘Designer’ counterpart to SAP Lumira, Discovery edition – The Comprehensive Guide that we released just a couple of weeks ago. Just as the Discovery book, it covers all the new features from the recent 2.1 release of SAP Lumira. 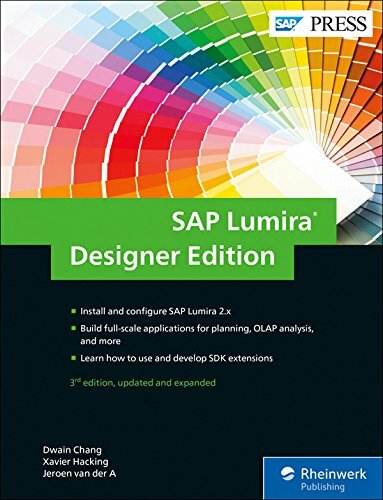 This massive book with over 750 pages is the ultimate resource for every Lumira Designer user, whether you are completely new to the tool, or already have experience with the earlier – SAP Design Studio – releases. With our step-by-step instructions, and hundreds of detailed screenshots, we explain the possibilities that SAP Lumira, Designer edition has to offer in an easy to understand way. Next to all of the components, scripting and configuration options, we show several usage scenarios for Lumira Designer. 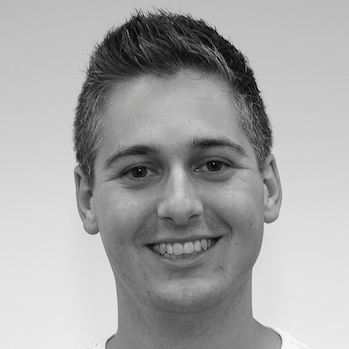 Also, topics like planning, CSS and the SDK are covered. We added several sections on designing principles for building applications and performance tuning. A reading sample, the full table of contents and the index is available here. 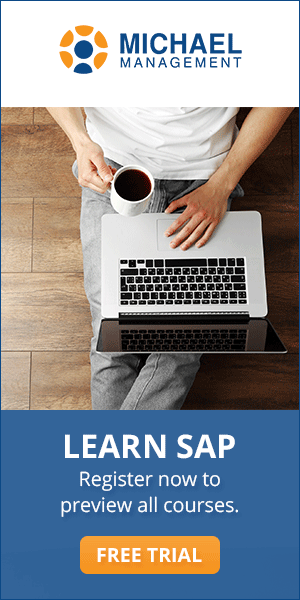 SAP Lumira, Discovery edition – The Comprehensive Guide (SAP Press) now available! 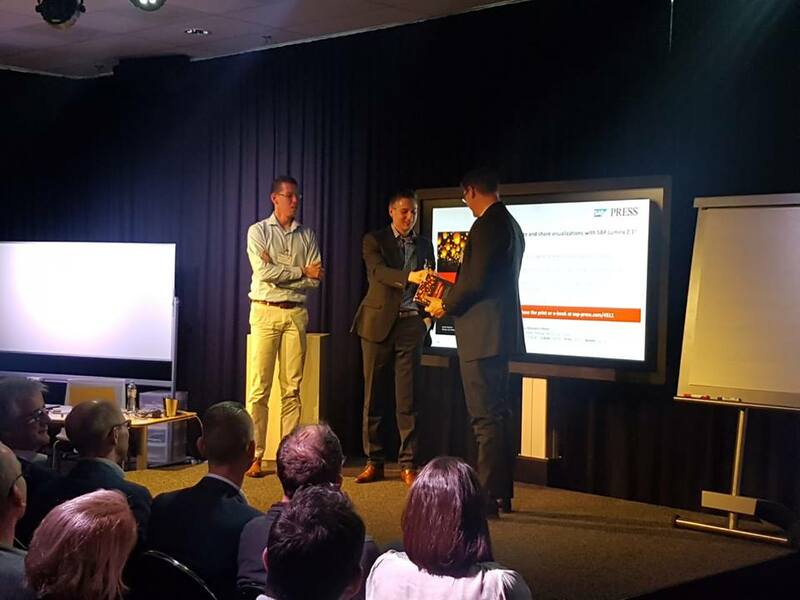 This week we officially presented the first copy of SAP Lumira, Discovery edition – The Comprehensive Guide by SAP Press to Merlin Knott (SAP VP of Sales for Analytics North Europe) at the SAP Hybrid Analytics knowledge event organized by SAP Netherlands and Interdobs. 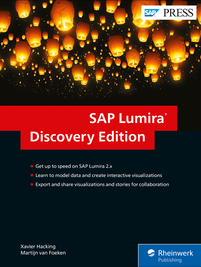 SAP Lumira, Discovery edition – The Comprehensive Guide is now available for purchase via SAP-Press.com and Amazon and can be ordered as hardcopy, DRM-free ebook or bundled editions. Personally I see the bundled edition at SAP Press as the best deal, as it gives you the hardcopy to read, and the PDF ebook as a reference for when you are on the road or when you want to check out the full color screenshots. The book covers all the new features from the very recent 2.1 release of SAP Lumira, Discovery edition. 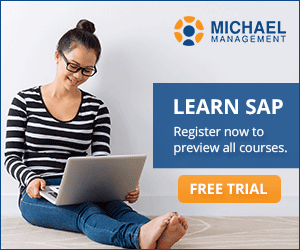 It offers a lot of value for those who are new to the tool, as well as for those who have used SAP Lumira 1.x in the past. We make sure that beginners are brought up to speed in a very fast way, by offering easy to follow, step-by-step instructions on how to create a “story” and perform tasks in the tool. 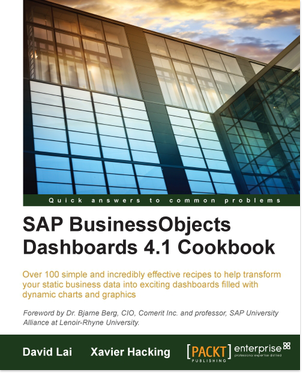 The datasets that are used in the chapters can be downloaded from the SAP Press book page, so the reader can follow along with the examples throughout the book. We use hundreds of detailed screenshots to further explain the Lumira Discovery concepts and features. For readers with experience in SAP Lumira 1.x we make sure that the transition to 2.1 is as smooth as can be. The book describes the completely new Lumira Discovery 2.x user interface and its new way of working. We extensively discuss the different offline and live data scenarios and give a complete overview of all the data analysis, data manipulation and visualization options the tool has to offer. In addition, the installation and setup of both the client tool and BI Platform server add-on are described in detail. At the end of the book we discuss several interoperability scenarios to extend Lumira Discovery stories in SAP Lumira, Designer edition.